Widowmaker and McCree finally nerfed on Xbox One. Blizzard Entertainment has updated Overwatch on the Xbox One to add Competitive Play (available after reaching level 25), remove the “Avoid This Player” feature and balance heroes McCree and Widowmaker. The balance changes for McCree and Widowmaker have already been available on PC for a while and include nerfs to McCree’s bullet damage (thus making sure Fan the Hammer doesn’t melt tanks). 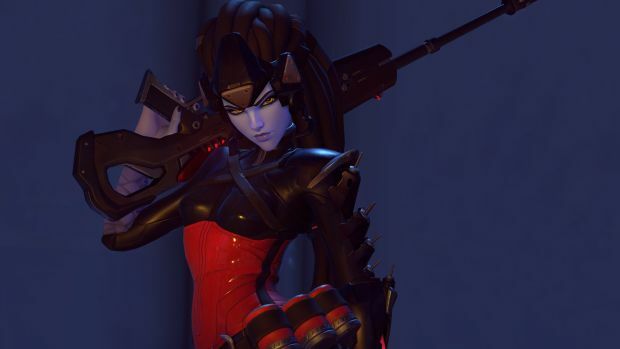 Widowmaker’s base damage for Widow’s Kiss has been decreased but the headshot multiplier has been increased, thus resulting in more damage for headshots. Snipers will also need to wait before the unscoping animation has finished before trying to scope again thus eliminating quick-scoping. As for other changes, another important one is the improvement of dead zone controls providing “increased accuracy during off-center and diagonal stick movement.” Players can also adjust the strength of aim assist if they so desire. Other changes include bug fixes and the like which you can read more about here.